Becoming a successful broker has a relatively simple foundation: clients. Not only attracting new clients, but retaining old ones at the same time. Providing customized customer service can be a lot to balance in addition to staying on top of new rules, regulations, trends and other business facets. Brokers need all the help they can. By investing in well-thought out brokerage welcome kits, you can start to pare down on some of the work. Brokerage welcome kits help clients feel special while giving them the information they need to take ownership and feel invested (to a larger extent). Welcome kits can also function like a pre-determined follow up plan…the most important part of maintaining those positive first impressions that won their business in the first place. 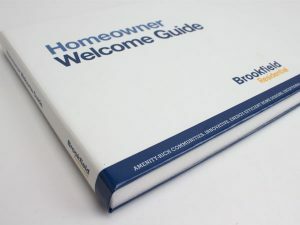 Empower Brokerage has some great tips for putting together a custom welcome kit that’s sure to help retain clients. It might seem a little meta that the first item on our checklist is for you to make a checklist. Making a checklist of the items you need to go over with a client is a great way to get your ducks in a row. It ensures that nothing is missed. Plus, it helps you see your collateral and business in a new way. You might realize that there are redundancies or more efficient ways to share information when it’s all laid out in front of you. Whether this means ID cards, literal documents, their application, etc, include copies in your welcome kit. Advise them to keep their copies in a safe place. Don’t forget to include information on what their policy includes…and any upgrades, updates, and possible changes they need to be aware of with a timeline. Consider investing in some document holding, custom inserts to keep everything in place and in a presentable manner. More on that later! Hopefully, your customers already have your business card. Adding them to your brokerage welcome kits is a nice touch, as well as adding other people in the office. Front desk, if available, plus any other customer service numbers or websites that they might need to access. It’s an increasingly personalized touch to include bios of the others in the agency. On that last note, do you have an online portal or some other type of self-service set up? Include information and instructions on how to set up new accounts and where they can access FAQs. You can also include information for how they can post online reviews, an increasingly important (and sometimes overlooked) strategy for bettering your search engine optimization (SEO) rankings. Everyone likes freebies, and they like them even more when they’re useful and/or aesthetically pleasing. Invest in some calendars, pens, Frisbees, whatever you can work into a plug for your agency. 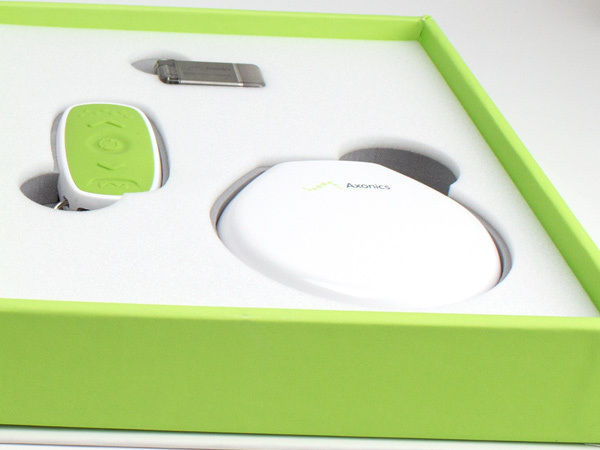 The custom box for your brokerage welcome kit will also help you in this area. Work with Sunrise Packaging to scope out specifications for a truly one-of-a-kind welcome kit design. There are multiple options, from a cigar box, presentation-style of packaging to crafting custom inserts for all your materials to utilizing gorgeous finishing options. Custom boxes or packaging are the best way to catch the eye of a customers. If your product is new to the market, unique packaging is practically a necessity. We offer a variety of cool packaging concepts, but some places take it to another level. Sometimes eco-friendly, always creative, these packages are the serendipitous results of marketing and manufacturing. Full disclosure: we can’t personally make any of these boxes (and trust us, you don’t want to suffer through our baking skills). 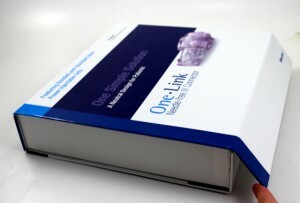 Sunrise Packaging focuses on custom rigid boxes, designed to high standards with luxurious finishing touches. While the products below definitely bring a unique vibe to presentation packaging, Sunrise products always convey luxury. Vinnie’s Pizzeria in New York is reinterpreting sustainability. 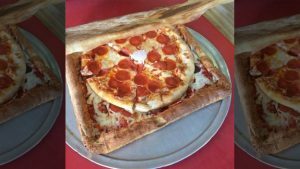 Their pizza box pizza is, literally, a pizza within a box made of pizza. You can eat your box, then eat the pizza. Our only question: do you get to choose the flavor of the box? (UPDATE: the flavor is non-negotiably their personal Sicilian style). The quandary of how to carry multiple bottles easily and without occupying both hands has been tackled in the liquor world, but not so much in other food and beverage arenas. 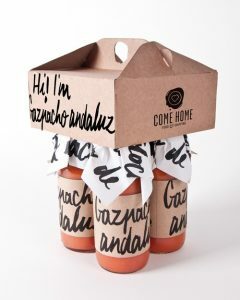 Gazpacho Andaluz answers that question with this box. It’s a one-handed operation with proper weight distribution. We’re loving the minimal, yet iconic, design. Sunrise doesn’t use these types of materials. 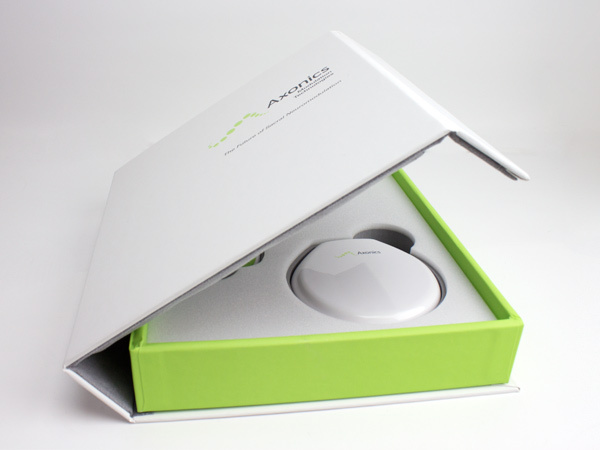 Our focus is on higher-quality and resistant types of packaging, but this is definitely a custom design. Milk comes from cows. Strawberries come out of the ground. Put them together, and the packaging is what you get. 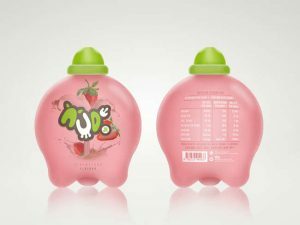 If drinking out of a strawberry-inspired udder is weird, don’t worry. The opening is at the top. While Sunrise does do custom plastic packaging, this isn’t one of them. Pasta. One of the few foods that’s completely scalable in how it’s prepared, and enjoyed equally by poor college students and those in higher tax brackets. It’s delicious. Not in our wheelhouse, but fun. 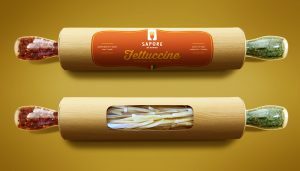 This product includes pasta and the spices to enhance it, but here’s the catch: it’s actually an invitation to Sapore di Nonna’s launch party. While all of these custom boxes are unique, there are several other aspects that went into their creation and design. Each one houses not only a product, but embodies the brand as well. The best custom boxes are the result of collaborations, both internally and with vendor selected to create it. As one of the premiere creators of custom boxes and packaging in Minnesota, Sunrise Packaging works closely with clients to develop quality products that reflect the organization. Sunrise Packaging works closely with clients to create memorable experiences. Rather than the above, though, we use other methods. Like foil stamp packaging, thermoforming, and turned edges, to name a few. What do you want to convey with your packaging? This Victoria Secret’s custom two-piece box illustrates how custom thermoforming so often combines flawlessly with turned edge to create a complete luxury custom packaging solution. I think Victoria’s Secret really triumphs getting their branding message out with this custom designed box! One of the pieces is a slipcase that covers the main tray. This box is also know as a “drawer” box, and is perfect for kits with important pieces that you need to display. The inside of the box has a plastic thermoformed tray to hold lotions and fragrances securely. Consistent with the fashion trends and color design of the Victoria’s Secret brand, the cover wrap uses pink and black with a custom pattern. This luxury custom box has two fully telescoped sections and to make it easy to open, a ribbon was included. This box does an incredible job of holding and presenting items in a elegant yet practical manner.